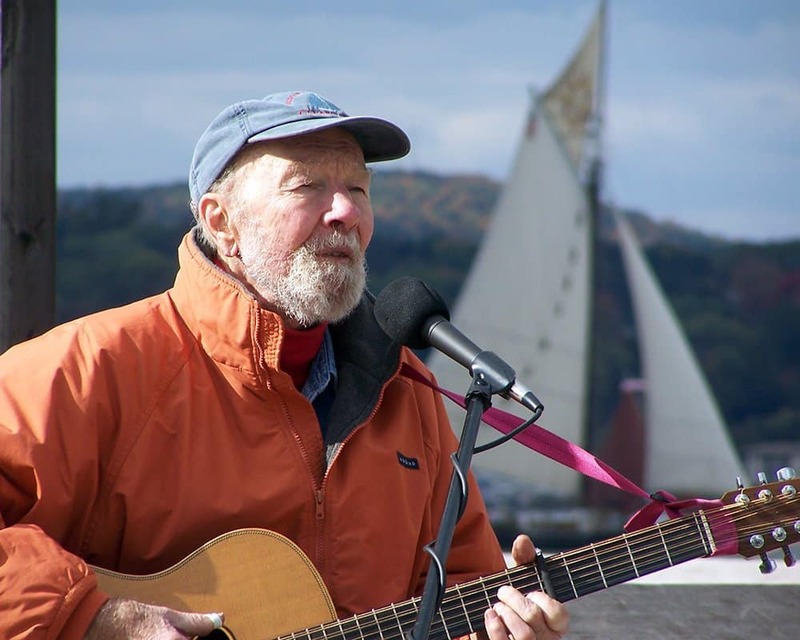 A Celebration of Pete Seeger's 100th Birthday! Featuring the Vanaver Caravan & special guests Happy Traum, Tom Chapin, Maria Muldaur, Kairos and the Southern Dutchess Coalition Choir. Includes more than 20 of Pete’s beloved songs, from children’s tunes to activist anthems, including We Shall Overcome, Big Muddy, Wimoweh, Where Have All the Flowers Gone, and of course, Turn Turn Turn. The show features a variety of dance styles, from clogging to swing and Zulu gumboot dancing, and uses historical photos and recordings to take viewers on a journey through American history. Audiences leave the theater humming Pete’s timeless songs, moved by his enduring message, and inspired to make our world a better place.